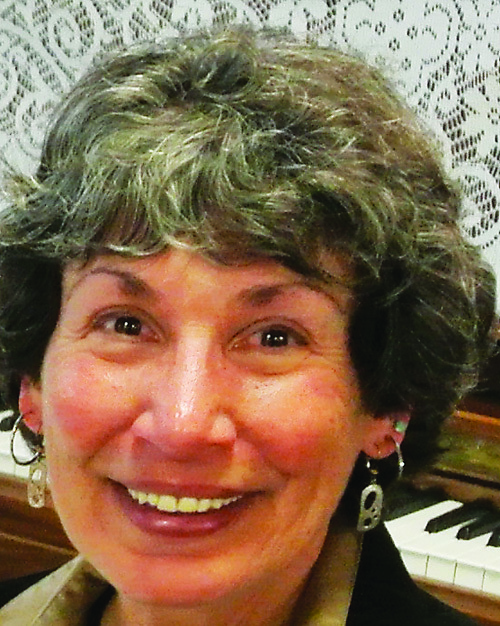 Peg has more than 20 years of experience teaching group and individual exercise and movement. In addition to being a Certified Personal Trainer, she has taught all forms of aerobics, strength training, Spinning, and other exercise disciplines. As a former ultrarunner, she has worked with beginning runners and coached track and field athletes for team and individual competition. Certifications have included: American Council on Exercise (A.C.E. ), YMCA of the USA, and USA Track and Field Association. Peg completed three 100-mile races and numerous 50-mile and 50K races. She was 12th woman (75th overall) at the 1998 Vermont 100-Mile Endurance Race and 5th woman at the 1999 Toledo (Ohio) USATF 24-Hour Championship Race. In addition, she was 1st Woman (9th overall) at the 1998 Maine Track Club 50-Mile Race. Peg recently completed STOTT PILATES® Essential and Intermediate Reformer Training. I blog frequently and I truly thank you for your content. This great article has really peaked my interest. I’m going to bookmark your site and keep checking for new information about once a week. I opted in for your RSS feed too. I just want to mention I am all new to blogs and absolutely savored your blog site. Likely I’m want to bookmark your website . You actually have superb article content. Thanks a lot for revealing your website.